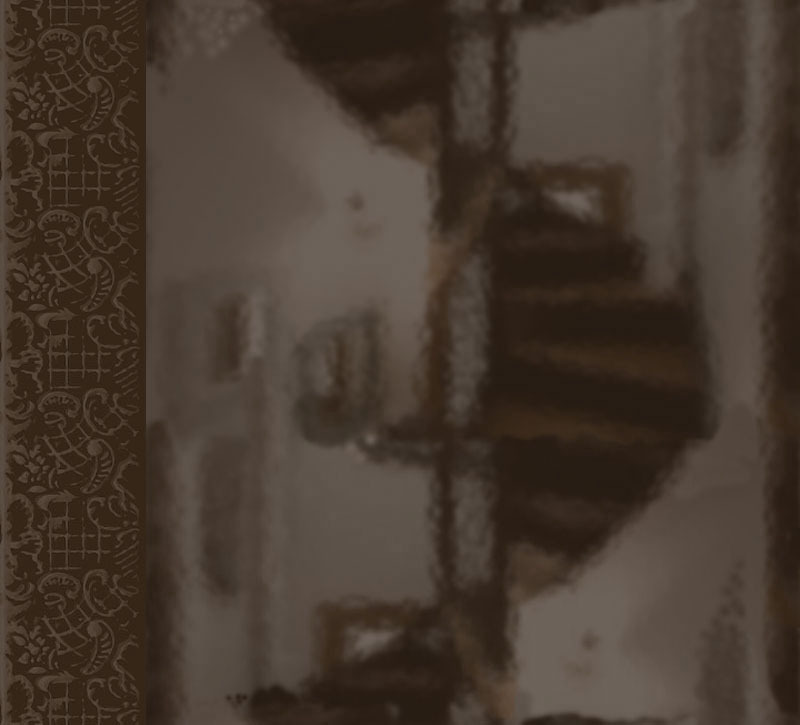 Our wooden furniture is handcrafted with quality salvaged wood from various places. We have a stock pile of mahogany salvaged from hurricane Wilma. We also have white pine beams from old buildings that we mill at our location to create one-of-a-kind pieces of quality furniture, all from salvaged wood. This makes our wood furniture earth friendlier, since we are not cutting down trees in the process. 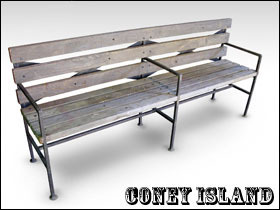 Bench made from reclaimed Coney Island boardwalk. 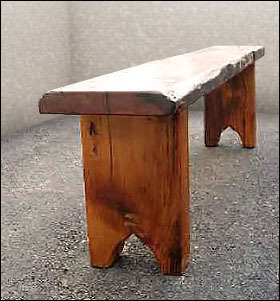 This bench is made from ipé wood salvaged from the Coney Island boardwalk. Ipé comes from South America and is very durable and weather resistant, which makes it great for outdoor furniture. And since this wood came from the Coney Island boardwalk, it is extra special. 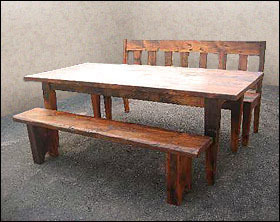 This rustic table and bench set were made with antique salvaged pine. The warm tones and hand hewn finish make a comfy country look. For indoor use only. The set shown is 5 feet long. Farm table made from salvaged white pine boards. View inventory. Bench made from salvaged white pine boards. 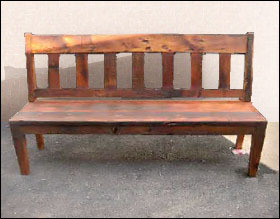 Park bench made from salvaged white pine boards. 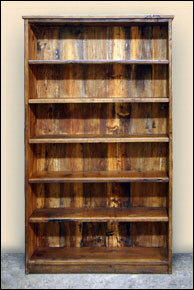 Wood options include reclaimed oak, salvaged mahogany, and antique white pine. 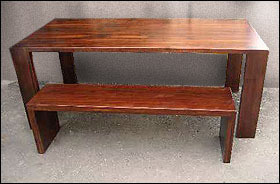 Contemporary table and bench made from salvaged mahogany wood.